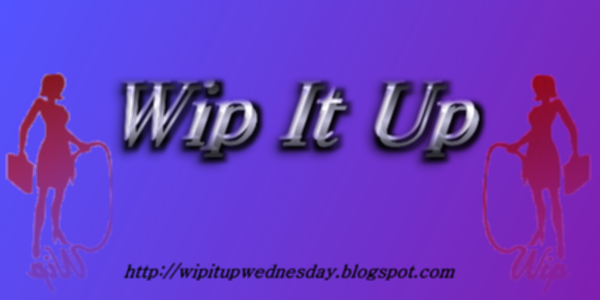 A special treat today for this WIP it Up Wednesday! I have a new book coming out tomorrow with Natasha Knight. 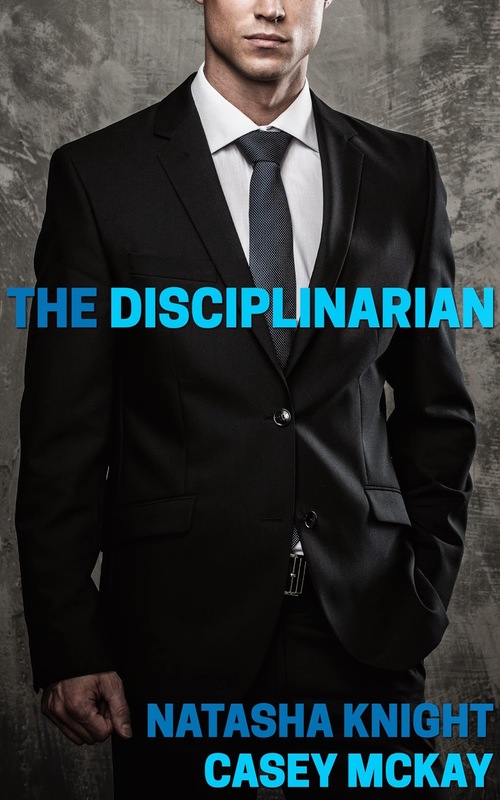 It's a compilation of short stories called The Disciplinarian: A Collection of Short Spanking Stories. “What's the occasion?” he asked, casually, but she could hear the suspicion in his voice. “No reason,” she lied, as she switched the burner off under the string beans. She turned to get a plate to put them on and slammed right into Tony. Tony steadied her with a grip on her shoulders, it felt like his touch burned through her shirt and lit her skin up. “Really? No reason at all? Not even that today's the day you're supposed to give me your rent money?” He gave her a crooked grin as he raised his eyebrows at her and her stomach flip flopped as she met his gaze. “Uh,” she stammered. He knew, of course he knew. Could she lie right to his face? But she would be found out soon enough when she couldn't produce the rent. “You're already in trouble, don't add to it by lying to me,” he warned, releasing her and walking to the refrigerator to pull out a beer. “Why am I in trouble exactly?” she asked as she puffed her chest out. Suddenly, she wasn't hungry for any of the food she had made. He quirked an eyebrow at her as he took a slug from his beer. She was in trouble all right. If he kept looking at her like that they would both be in trouble. Look for The Disciplinarian and Other Short Spanking Stories on sale tomorrow! Thanks for stopping by, be sure to check out all the other WIP it Uppers as well! Oh nice ploy on her part... if only it had worked. I have a feeling that look IS going to get them both in trouble and the rent still won't be paid. Love the cover too, the way his face is partly hidden leaves a bit of a mystery. 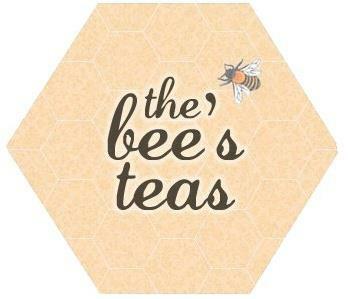 I've already said how excited I am about this book on Natasha's blog but I will say it again her. Very, very excited. Can't wait.